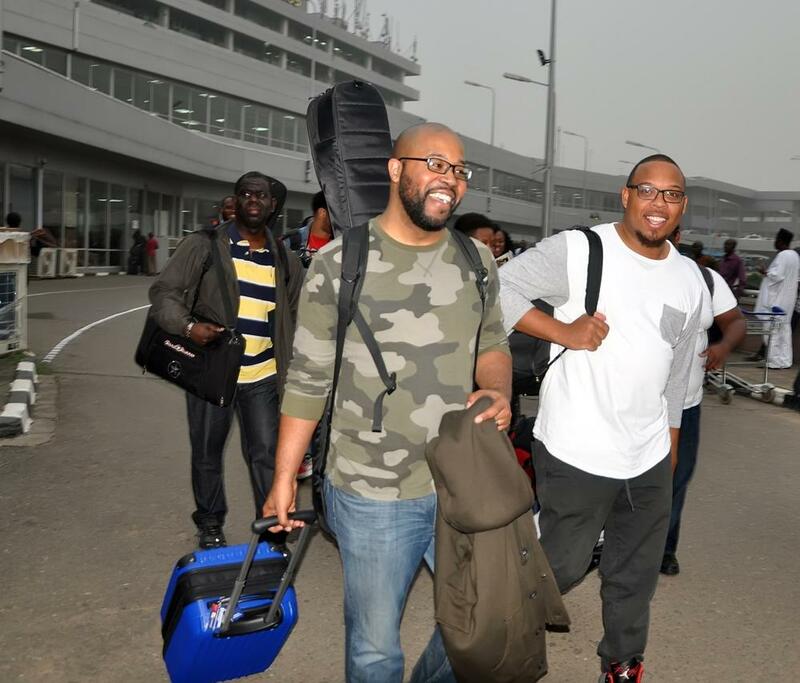 Gospel megastars have arrived in Lagos for the 10th edition of The Experience. 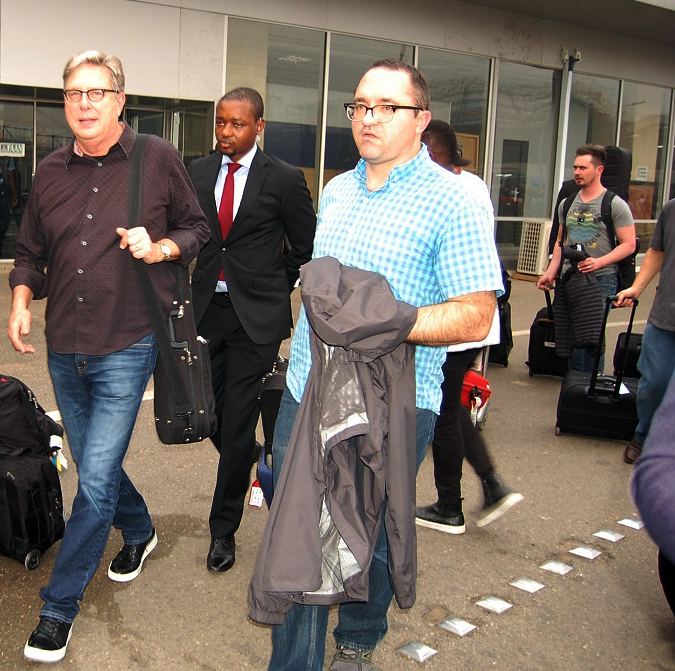 BN spotted many of our favourites including Don Moen and Donnie McClurkin. 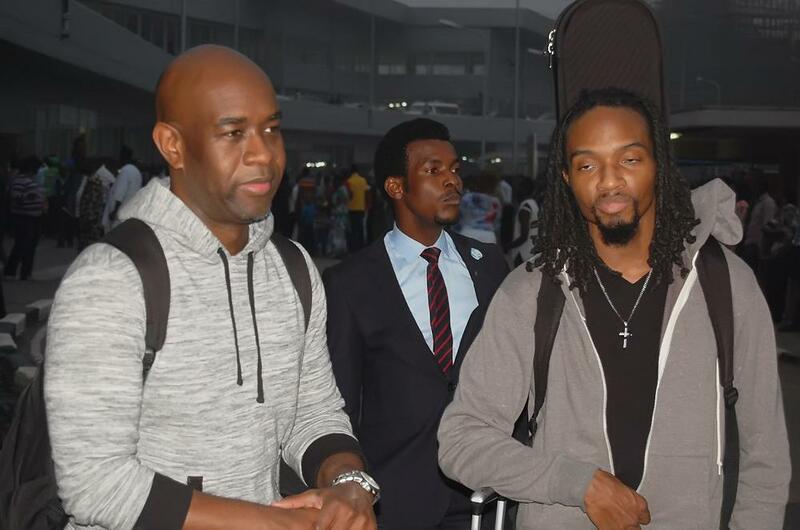 The Experience Lagos is an annual praise-night, featuring the best of gospel music ministers from around the world. 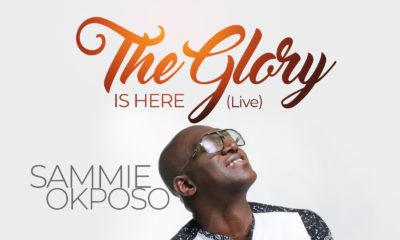 The concert which is organized by the House on The Rock Church annually will feature talented acts like Don Moen, Fred Hammond, Frank Edwards, Donnie McClurkin, Hezekiah Walker, Kim Burrell, Jessica Reedy, Sonnie Badu, Chioma Jesus, Nathaniel Bassey, Sammie Okposo, Midnight Crew, Micah Stampley, Julius Nglass and the Lagos City Chorale amongst others. 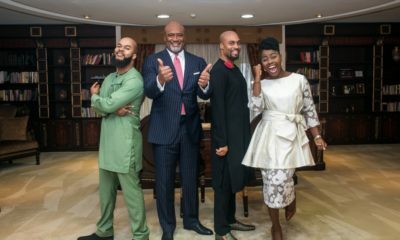 Kim Burrell, Hezekiah Walker and Jessica Reedy will be performing for the first time on The Experience Lagos stage after a 10 week tour across 50 cities in the United States of America in the globally acclaimed Festival of Praise, a star studded gospel music outing with the grand finale billed to hold at The Experience. 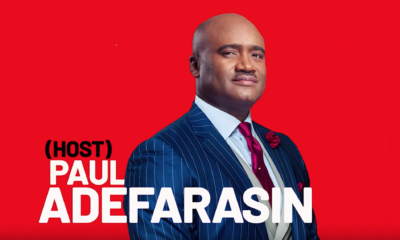 Also ministering at the event will be the Senior Pastor and convener of The Experience Lagos, Pastor Paul Adefarasin and other anointed ministers of God. The event takes place tomorrow, Friday 4th December 2015 at the Tafawa Balewa Square in Lagos. Further information about The Experience Lagos can be found on the official website: www.theexperiencelagos.com which has been updated to a more interactive, inspiring, informative and fun hub, accessible to registered users from all parts of the world. I can’t miss this fir anything!!!! Ahh how I wish I was in Lagos ? Jessica Reedy is my main reason for going to this year’s Experience. Babe can sang!!! 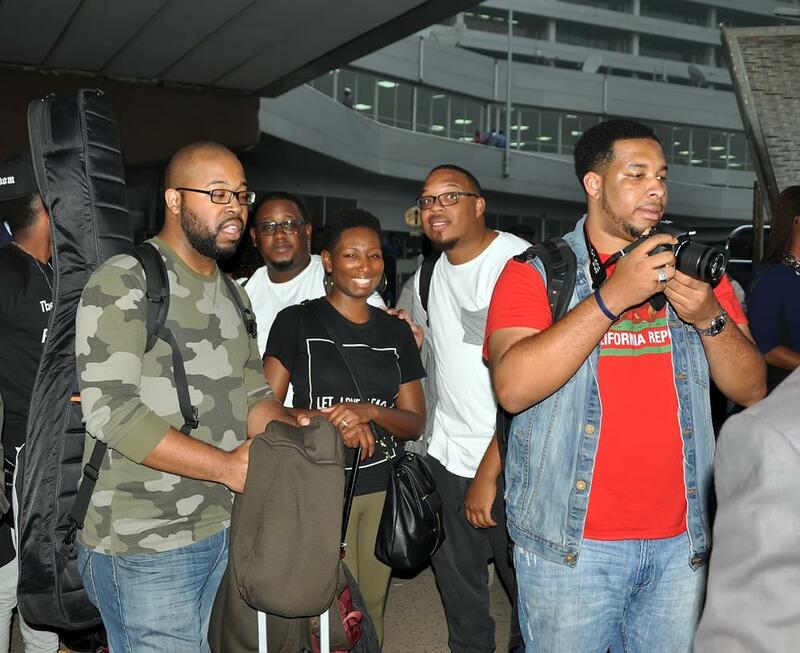 Meanwhile Fred Hammond tweeted that he would not be able to come due to a health lapse. I legit wanted to cry. I was looking forward to hearing him sing I Will Trust live. Amennnn!!!! ?????? I wish I was there life & direct for Sonnie Badu & Frank Edward. 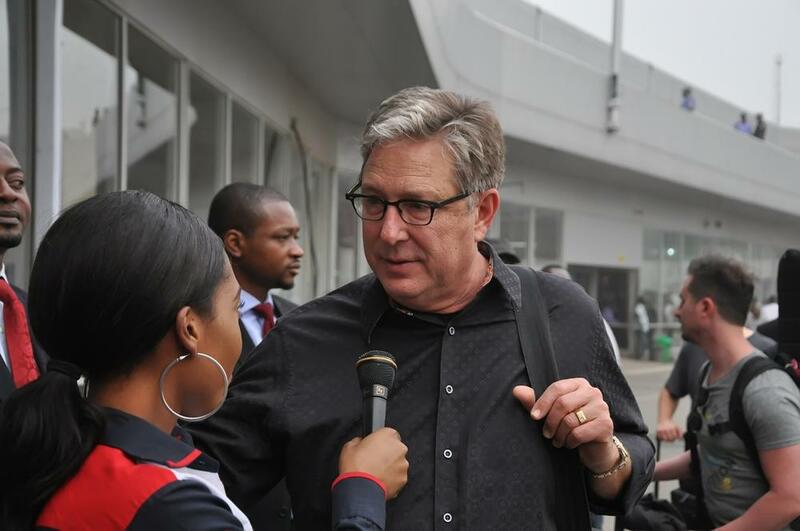 I’ve seen Don Moen before. BTW, just wondering why Tasha Cobbs isn’t on here.. 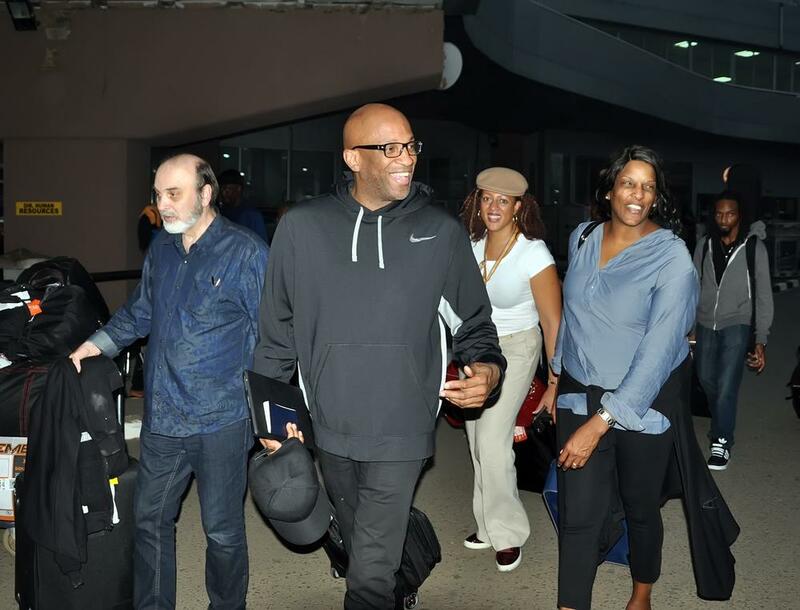 I saw Tasha Combs at RCCG City of David’s Night of Worship last year . That woman is a worshipper. For 3 hours straight she kept the whole audience in worship. I have never seen the spirit move in such manner. By rccg Joshua ville and not city of David. It is supported by COD because Jville is an outreach young professionals church of COD. Yeah, Tasha Cobb’s was there with Tye Tribbett last year. This year’s own was the best so far for me she. I’ve been to the experience only once, I think 2011. The crowd is scary mehn. YAY!!!!! Finally it is here!!!! cant wait to worship my God! ONE GOD!!! ONE VOICE!!……. Yabatech Exams Won’t stop me from attending!! .GOD IS GOOD!! Donnie, come and marry me. Plix. Can’t believe I’m missing out this year. I pray that many people will die to their flesh tonight, and come alive in Christ. Amen. Amen to all the prayers. Can’t wait for my EXPERIENCE. God be with Fred even at this time.